Through our unique skill sets and experience, the services we offer create and share opportunities for people with Autism and other neurological disabilites. Set on a little less than a 1/2 acre in the middle of Suburban Long Island, we strive to utilize every available space we have at our disposal to grow, compost and raise chickens. The addition of our Hoop House allows us to propogate and get a head start on the growing season throughout the Winter months. This year we are hoping to experiment with building a Rocket Mass Heater to see if it would help extend our growing season even more. The majority of the produce and medicinal herbs we currently grow goes directly into the foods we cook for our Meal Delivery Service and Catering Events. We also Can, Pickle, Dehydrate and Share with our friends & neighbors. Our Catering Philosophy revolves around customizable menus utilizing local, seasonal and organic ingredients wherever possible. We believe in balance as a guiding principle in everything we do, and as a result the deliciousness we prepare respects all types of special needs diets and belief systems. We tailor our menus to turn desires into realities and work within a variety of budgets while remaining committed to continually exceeding our customers expectations. 7 Angelica Farms and Executive Chef Rich League offer unique original flavor profiles and stunning personalized touches that make every event we cater a one of a kind affair. We offer customizable freshly produced meals delivered to homes, offices and more across most of Long Island twice a week with a focus on helping people comfortably and affordably transition to a healthier way of eating. Our Meals are prepared fresh to order and feature real, whole foods locally sourced where possible and always prepared with Love. 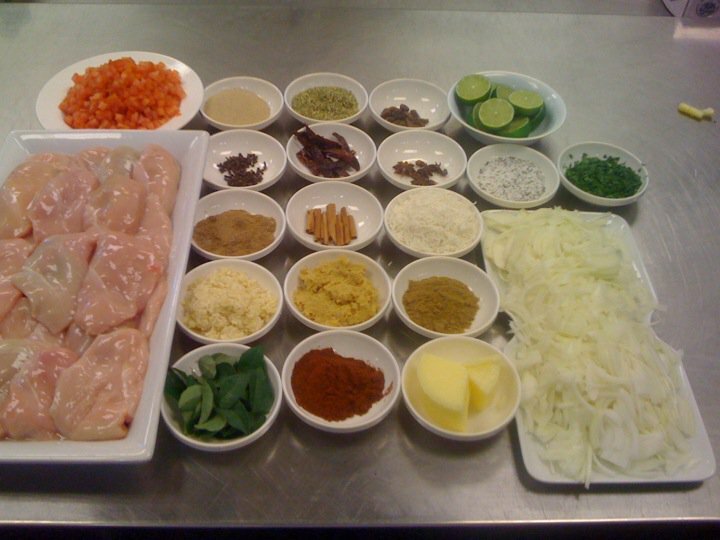 Family sized portions and individual ingredient components are also available on a weekly basis. We specialize in working with people who have specific dietary concerns and our staff works intently to customize individual meals, plans and menus to assist our clients achieve their goals.